Everyday the body has numerous tasks from digestion to breathing that must be accomplished to keep us healthy and performing at our peak levels. As a result, our body requires many different nutrients to perform at its best. Lacking the required vitamins or minerals will result in the body not functioning properly. 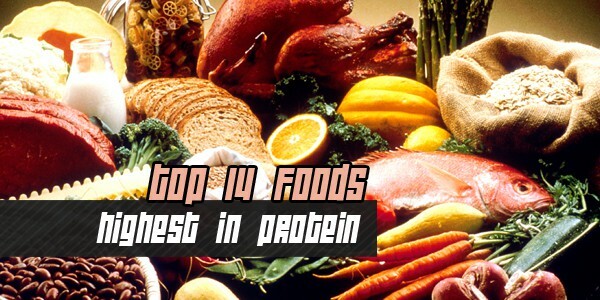 For bodybuilders, athletes and people with an active lifestyle it is imperative that you receive more nutrients that the average individual. Consequently, taking a multivitamin is a requirement to ensure your body continues to operate at its peak. Continue reading to learn the best multivitamin supplements of 2017 for both men and women. 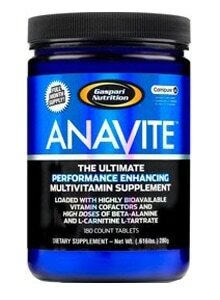 Gaspari Nutrition Anavite is a multivitamin best designed to be used by workout gurus and endurance athletes. The nutrients included in the vitamin speed muscle recovery after excessive exercise, help generate strong bones and enhance sports performance. Ideal for both men and women the vitamin costs 29.99 for 180 caplets or a 60 day supply. Many users have complained that the pills are too large to be swallowed safely. Furthermore, both men and women have complained about stomach distress after taking the multivitamin. 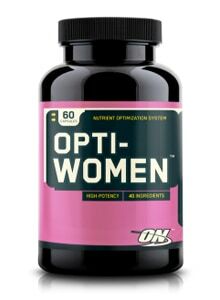 Designed for the active woman, Optimum Nutrition Opti-Women packs a powerful punch with 23 vitamins and essential minerals. Among the unique set of ingredients is chasteberry extract, dong quai and uva ursi. The pills are designed to be smaller so that they are easier to swallow and digest. Furthermore, unlike many other multivitamins that require three servings per day this product is taken twice per day and contains the same amount of nutrients. On the downside, this vitamin is best for an extremely active athlete. The powerful ingredients may leave non-athletes with stomach distress. 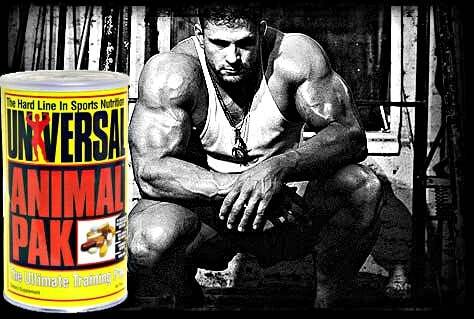 The Universal Nutrition Animal Pak is perfect for professional athletes and competitive bodybuilders. Everyday, athletes take a single multivitamin training pack as the foundation of their supplement regimen. The pwerful ingredients, nutrients and vitamins increase the person’s energy and provides them with the power to tackle any workout. On the downside, the manufacturer urges men and women to use this product in addition to other supplements. Consequently, it can become expensive to use. The cost, at 28.99 for 44 packs, may be prohibitive to many users. Our number 2 ranked multivitamin, Optimum Nutrition Opti-Men, is an excellent choice for both professional athletes and men looking to achieve a ripped body. At a budget friendly price of $24.48 for 180 tablets this multivitamin is an excellent value. With its proven performance blend of 8 specialized amino-acids and 75 ingredients, men can expect to receive a boost in energy to power through any workout. The only negative is that the pills are very large and can be difficult to swallow. At an excellent price of only $25.98 for 180 capsules, the MusclePharm Armor-V is the hands down best multivitamin of 2017. Packed with over 25 vegetable concentrates, fruits, vitamins, minerals, fats and probiotics this multivitamin helps support the immune system. Taking the vitamin on a daily basis should lead to better nutrient absorption, healthier digestion and more energy. 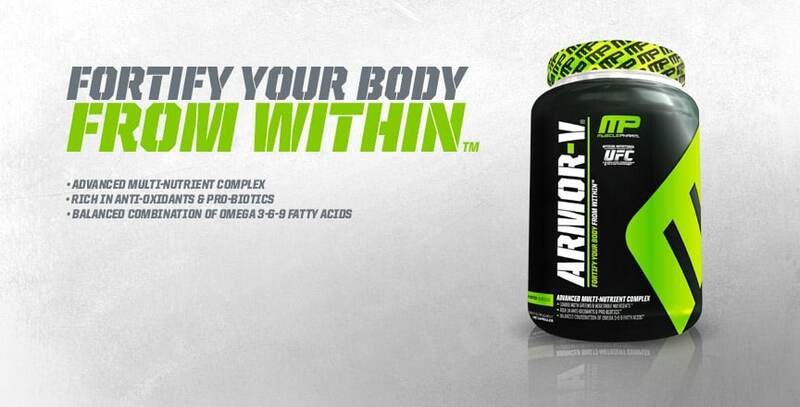 Men and women alike will love the performance boost they get by taking the MusclePharm Armor-V multivitamin. If you are looking for the best multivitamins of 2017, MusclePharm Armor-V is what you need! Great list you have provided for us. 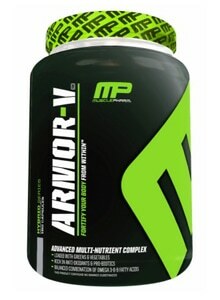 I will have to try the MusclePharm Armor-V which is at a great price for all the vitamins it has. Thanks for sharing this. Thank you very much. This is exactly what i was looking for in a review, not a waste of time at all. Straight to the point and best comparisons ever. If you can help with another question.. what are the pros and cons of ON amino acids Vs the MP Armor V. Because aa, will help you build muscle.